Teledyne API (TAPI) designs and builds precision air quality and industrial gas monitoring instrumentation at our factory located in San Diego, California, USA. Our products are used worldwide in ambient air quality monitoring systems (AQMS), continuous emissions monitoring systems (CEMS), and industrial process applications. Our AQMS and CEMS analyzers comply with U.S. Environmental Protection Agency (EPA), European Union (EU), and other global regulatory agencies for the measurement of criteria pollutants, some of which are NOX, SO2, CO, O3, PM10 & PM2.5. We also provide a variety of precision Zero Air Generators and Calibration instruments for both standard and trace-level applications. Our industrial gas portfolio includes the IN USA and TAPI brands of Ozone analyzers as well as a variety of generators, sensors, turnkey ozone delivery systems for either gas or solution based applications. These products are designed for use across several industrial process applications in the semiconductor, water treatment, food & beverage and pharmaceutical industries. Through consistent delivery of high quality instrumentation and superior customer service, we have become a global leader in the markets we serve. The company was founded in San Diego, California in 1988 as Advanced Pollution Instrumentation (API) to provide precision gas analyzers for Air Quality Monitoring (AQM) applications. From the beginning, the company continued to develop and expand its range of instruments, the applications they serve, and the geographic location of its customers. In October 2001, the original company merged with Teledyne Technologies, Inc. to become Teledyne API. 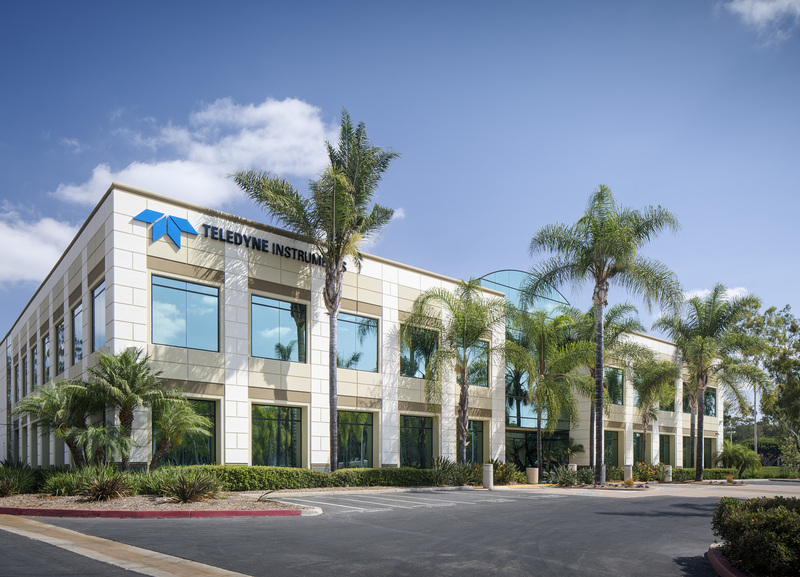 To this day Teledyne API continues to operate as an independent business unit within Teledyne Technologies, with all operations (including product development, manufacturing, sales, and customer service) centered at a dedicated, modern facility in San Diego. Today Teledyne API offers a broad range of gas analyzers, monitors, and process control instruments. We continue to be a global leader in Ambient Air Quality Monitoring applications, but have also established leadership in Continuous Emissions Monitors for stationary air pollution sources, and in specialized instruments for the measurement and control of ozone gas in a variety of industrial applications. However, our precision gas instruments are also found in many other applications including clean-room monitoring, contamination monitoring, gas purity applications, etc. In recent times, we have begun to complement our range of gas analysis instruments with a growing range of particulate monitoring instruments for Ambient Air Quality Monitoring applications. Our products are sold and supported on a global basis through a network of expert partners operating in more than 80 countries. Across the globe the Teledyne API name is synonymous with high quality products and world-class customer service.